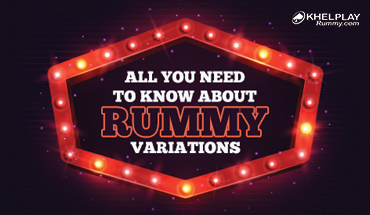 It’s amazing to see so many benefits of online rummy. 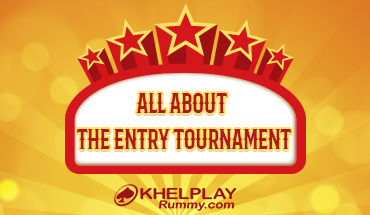 Since the cash rewards are huge and there are opportunities to earn bonuses too, I think online rummy is a fantastic medium to earn cash money. My friend is perpetually afraid of being scammed when playing online rummy and this list is going to ease his nerves. I am sharing this on my social media and tagging him. Hopefully, he will play rummy online after reading this post. I thoroughly enjoy rummy games and knowing that all my data stays safe is a wonderful thing. Also chat support is essential because many a time’s players have queries and having someone to talk to and resolve those queries in real-time is of great help.